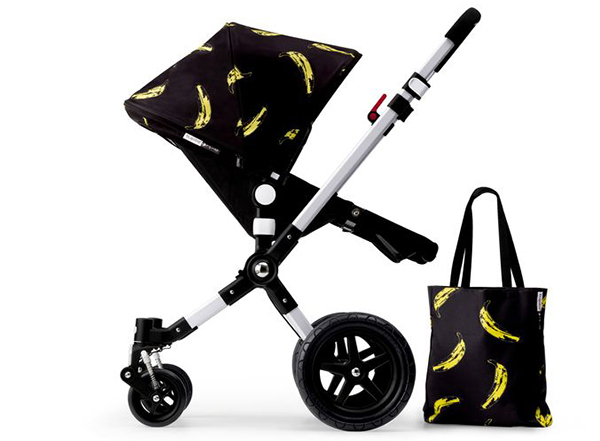 If every new Andy Warhol + Bugaboo release gives you a sense of pram envy like no other, then prepare yourselves Babyologists as Bugaboo launches its fourth and final collaboration with The Andy Warhol Foundation, set for sale this November. 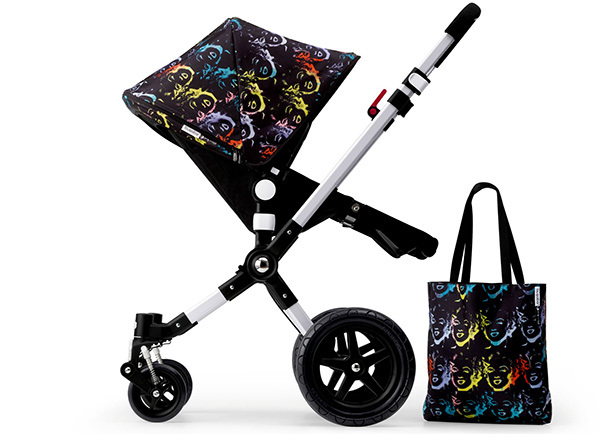 Aptly named The Retrospective Collection, this collection is most definitely a trip down memory lane, a tribute to the legendary pop artist whose art continues to be loved by people of all ages. 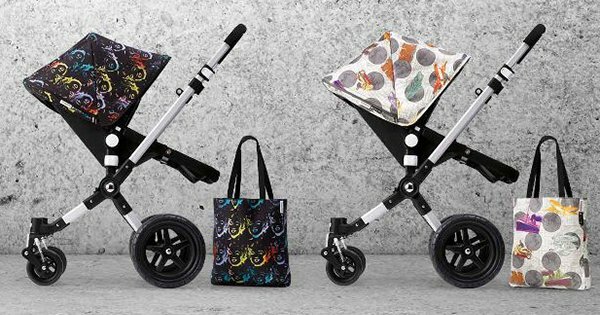 Showcasing prints from the iconic to the lesser known and those in between, you’ll be able to add some Warhol style to your Bugaboo pram with sunshades and matching tote bags in four prints – Bananas, Marilyn Monroe, Globetrotter and Butterflies. Each print is compatible with all Bugaboo strollers. 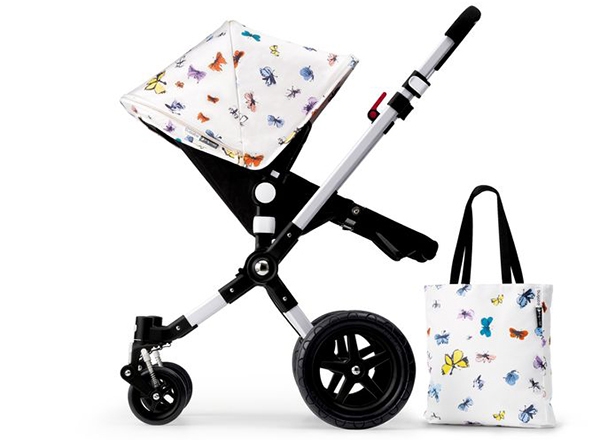 The Andy Warhol + Bugaboo Retrospective Collection will be priced $209.95 (including tote bag) and available exclusively from November at the following retailers: Baby Kingdom, David Jones, Minimee and Baby Village. We predict you’ll want to be quick to act – each retailer will have a select number of prints and all prints will be online from December, 2014.